C3 Ministry is the compassion ministry arm of Guardian Lutheran School. 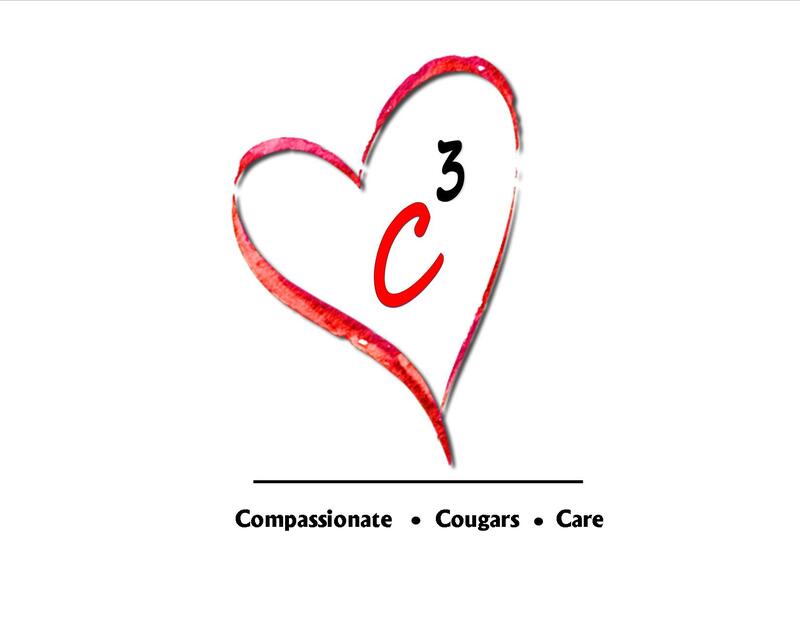 C3 stands for “Compassionate Cougars Care.” The goal of C3 Ministry is to provide opportunities for our students to actively show compassion to others through service to the greater community. The funding model for this ministry is based on a our Friday "C3 Cougar Wear Days." Every Friday is a “C3 Cougar Wear Day.” Students have the option of paying $1 in order to dress in any Guardian top and jeans (or GLS sweatpants). 100% of the money raised by these C3 Cougar Wear Days goes to support our compassion ministry service projects. Each year the student council organizes and selects our service opportunities.